Getting the most bang for the buck is something every advertiser covets. With all the places to reach consumers these days — from full-page print glossies to online native advertising — brands are faced with increasingly tough choices. But while new digital formats are capturing headlines, traditional formats — specifically radio — could give advertisers the returns they want. A recent Nielsen sales effect study examined radio’s return on ad spend in four retail categories — department stores, home improvement stores, mass merchandisers and quick-service restaurants. 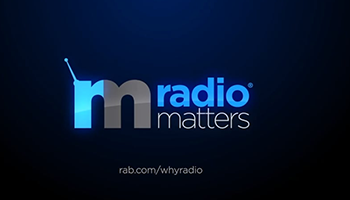 The research showed that, depending on the category, every dollar spent in radio advertising could generate up to $17 of revenue from listeners exposed to ads.